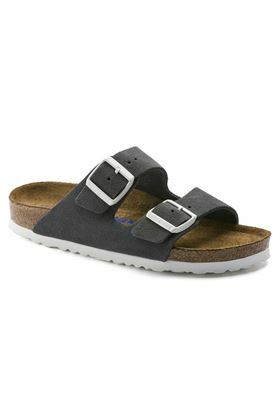 The BIRKENSTOCK Arizona is a genuine classic. 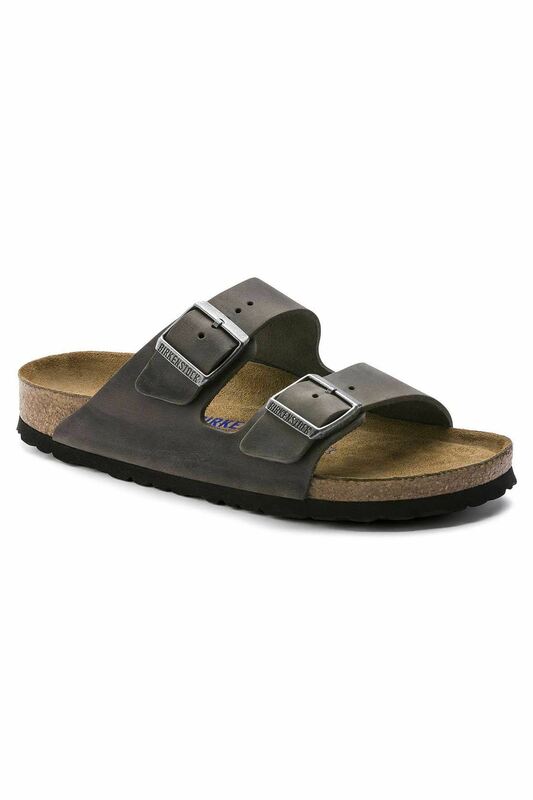 This individually adjustable unisex two-strap sandal is now available in a casual version in oiled nubuck leather. 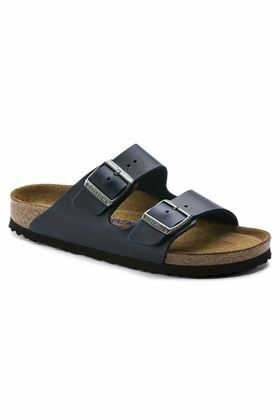 The BIRKENSTOCK Arizona is a genuine classic. This individually adjustable unisex two-strap sandal is now available in a casual version in oiled nubuck leather. The soft leather features an open selvage finish, emphasizing the handcrafted and natural look of these stylish sandals. 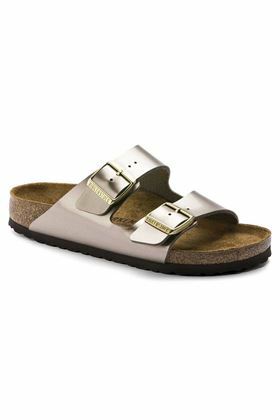 The BIRKENSTOCK Arizona is a genuine classic. 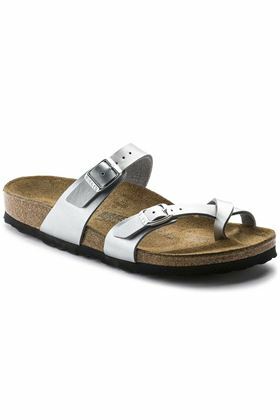 This individually adjustable unisex two- strap sandal is now available in a casual version in oiled nubuck leather.